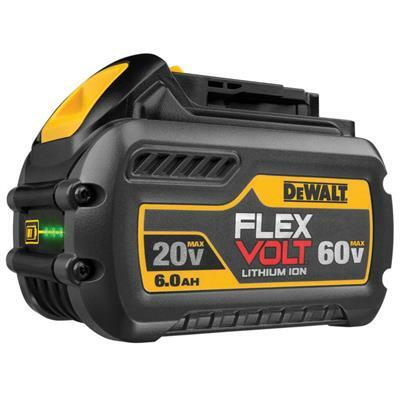 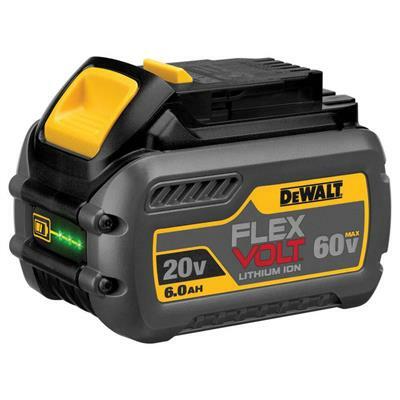 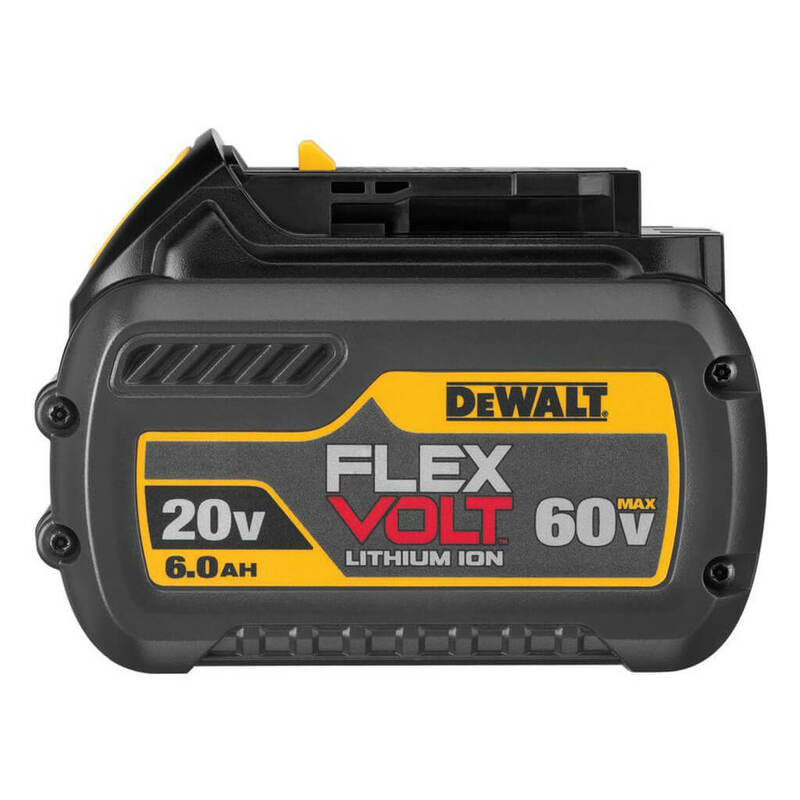 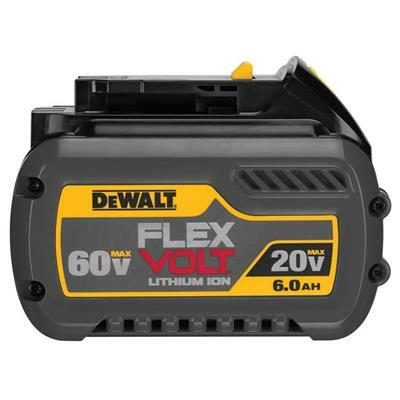 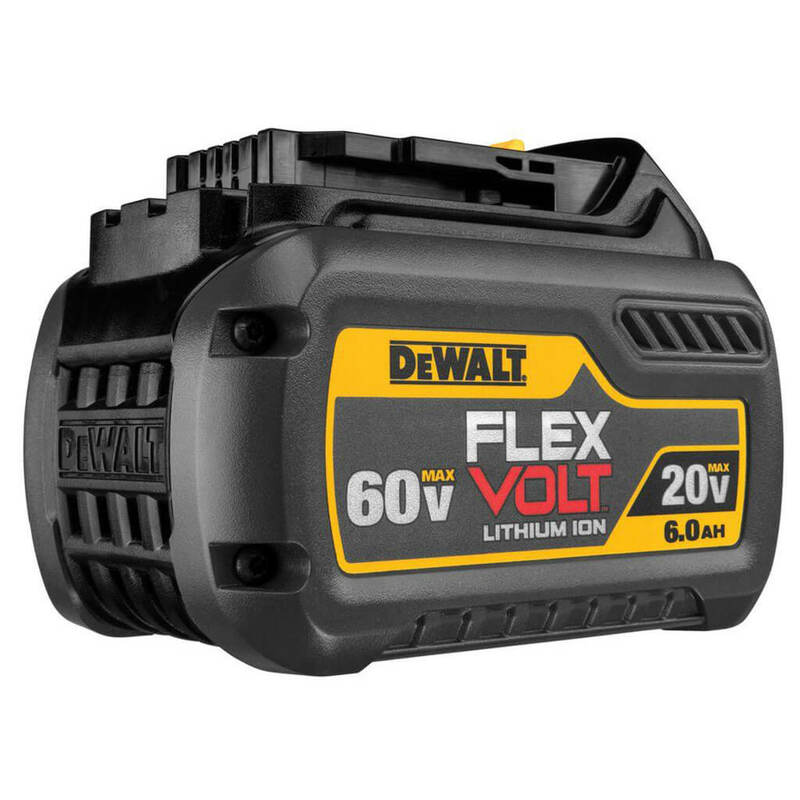 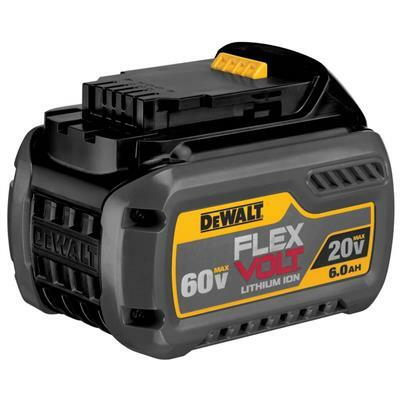 The DEWALT DCB606 FLEXVOLT 20-Volt/60-Volt MAX Lithium-Ion 6.0 Ah Battery Pack changes voltage when you change tools. 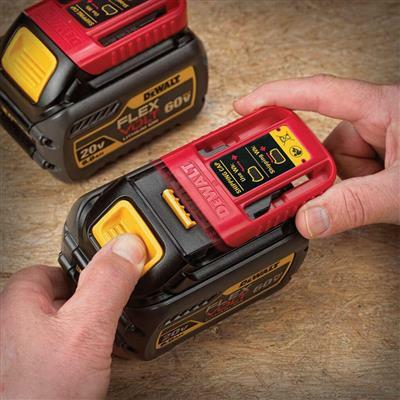 It Powers a new line of 60-Volt Max Brushless tools and 120-Volt Max Brushless tools. 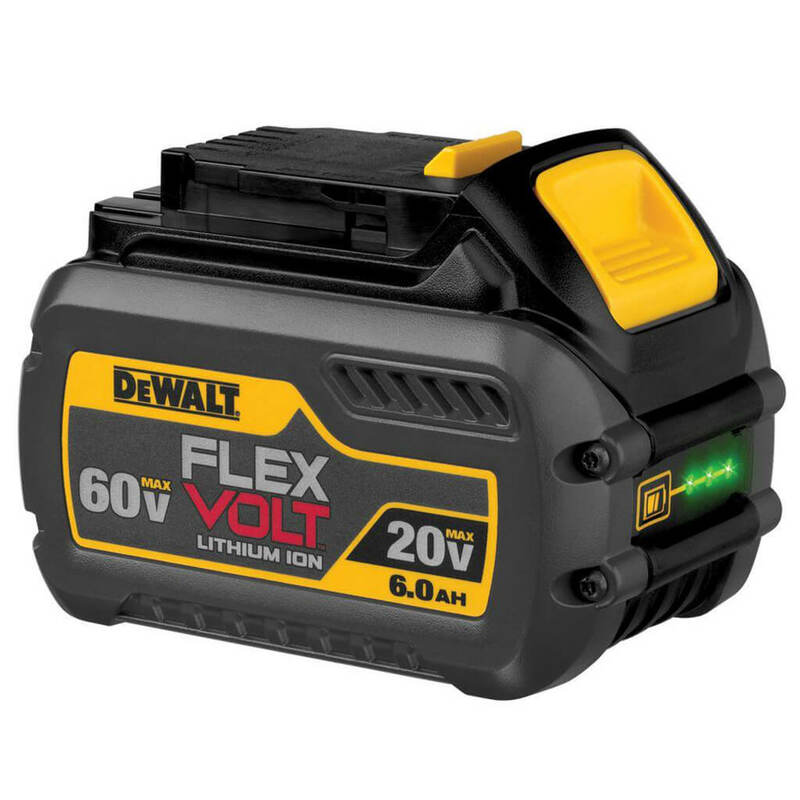 This pack is also backwards compatible with 20-Volt Max tools and chargers.